Smartphones today have become such an important tool in our lives that we cannot live without them (not only now but in the new mobile future as well). But in the world of smartphones, while the flagships keep getting more dearer, you do get some rather unique phones at the lower end of the spectrum. A look at Amazon or whichever e-commerce website you buy from should throw up a couple of examples. While phones from Apple and OnePlus sell like hot cakes not all of you’ll want an expensive smartphone especially with those fragile glass backs. 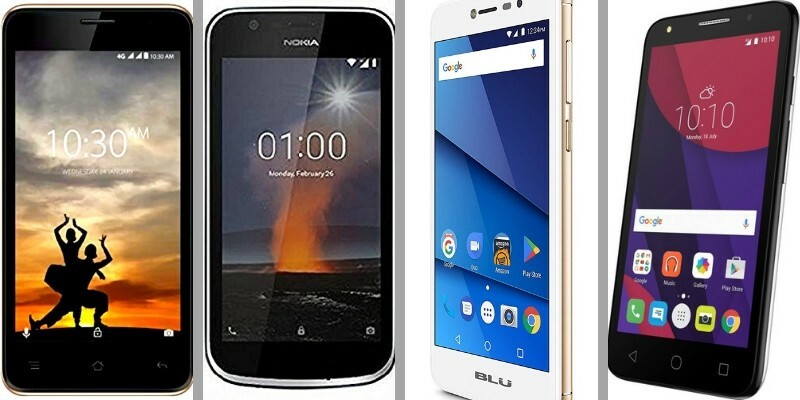 So we decided to list out some of the most affordable smartphones currently available. While not all of these phones are strictly the cheapest in the world they are as many put it- a sensible buy. If this list was drawn up a year or two ago, it would have probably featured the well-intended but dull Firefox based smartphones like the Intex Cloud FX or the ill-fated (or rather a scam) Ringing Bells Freedom 251 that was priced at Rs.251 ($4) and would have been the top contender for the most affordable smartphone in the world tag. But sadly those phones do not exist so we have some other contenders for the most affordable smartphones. While Jio revolutionized the 4G telecom industry in India with the low-cost data packs they even launched a ton of smart devices from phones to dongles to ride on the wave. 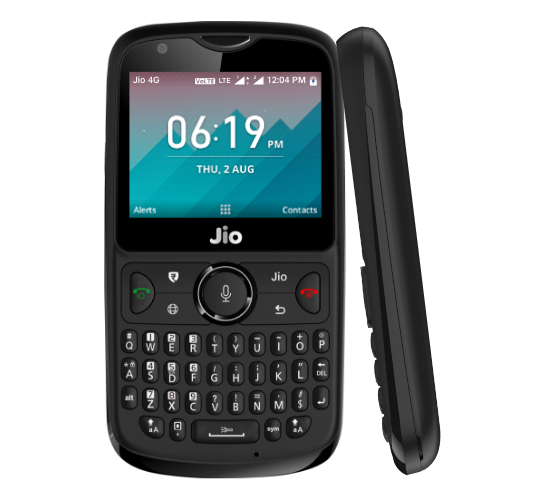 While the Lyf branded phones did not change much due to their lacklustre feature set, Jio’s plan to introduce a budget featurephone-style smartphone went exactly to plan. Today the JioPhone is undoubtedly the king of the feature phone market having sold around 40 million units since its inception. Even with its 4G connectivity, Wi-Fi, NFC, GPS and app support the JioPhone and JioPhone 2 cannot replace your trusty Android phone but gives you a slice of that experience for a fraction at Rs.1499 ($20.38) and Rs.2999 ($40.77) respectively. 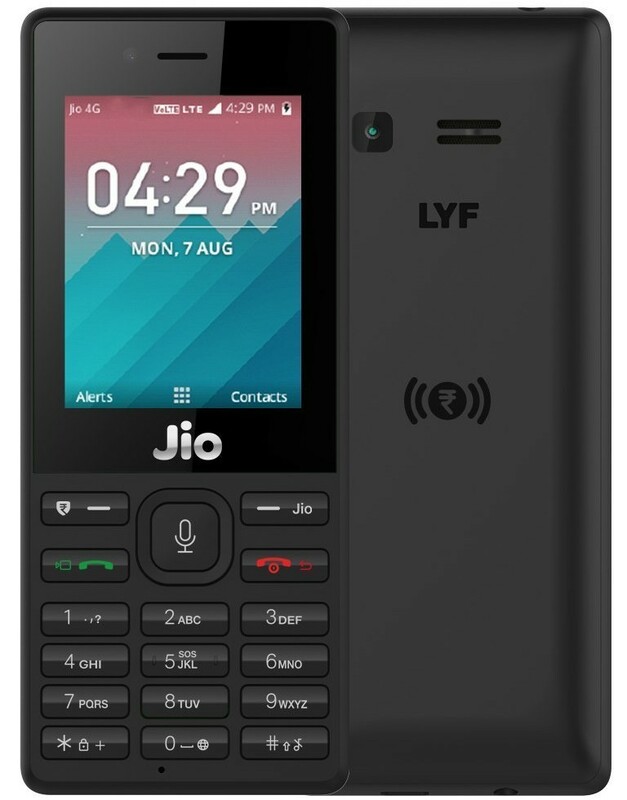 The newer version of the JioPhone, the JioPhone 2 also throws in a landscape display, dual SIM and QWERTY keypad which makes it even more useful with the support for FB and Whatsapp that’s now available on them. Android, as we know, is the preferred operating system of choice for many but the experience on low priced hardware hasn’t always been satisfactory. It is exactly because of this reason Google released the Android Go, a version of Android focused on low-end hardware. Giving you central command when it comes to data usage and storage, Android Go uses half the storage space required for the OS and uses much lighter apps which are up to 50% smaller in size. Because the apps and OS are much smaller in size the phones also do not have to have great specifications and that’s why they don’t need 8GB of RAM and can make do with just 1GB. Even the processors are not octa-core monsters but rather sensible and power-efficient quad-core processors. 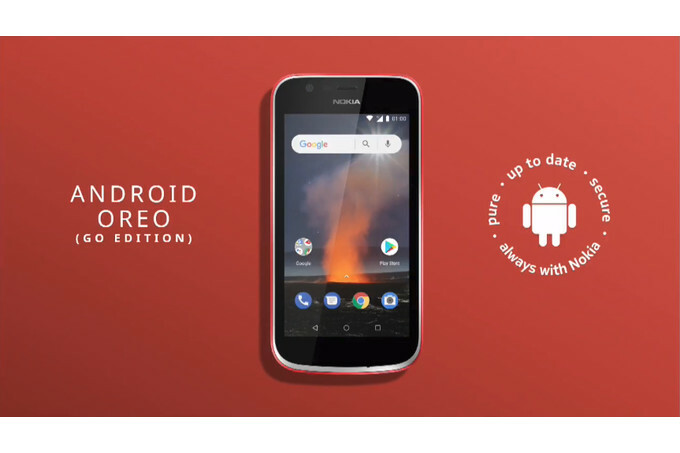 Android Go, for now, is limited to few markets and some of the more popular phones are from Nokia with their Nokia 1 and one from Micromax (Bharat Go), Lava (Z50) and Samsung (J2 Core). Most of these phones are priced below Rs.6000 ($82) and give you a similar experience to your other Android phones. 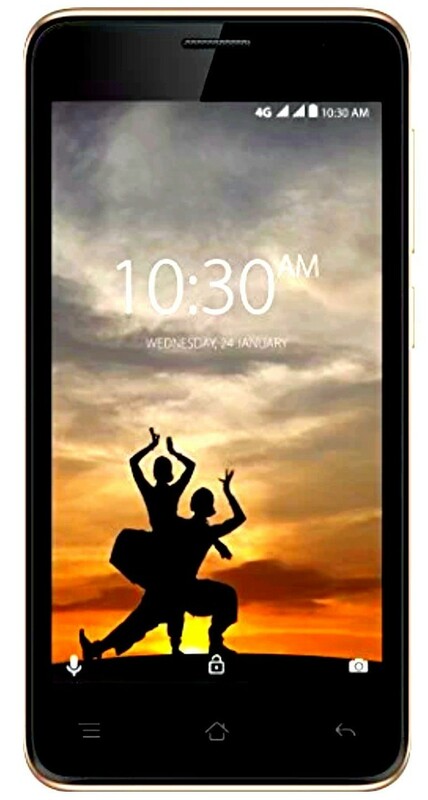 Karbonn offers a similar experience to the Alcatel with a low priced 4G handset, the A9 Indian. It too has a quad-core MediaTek processor backed up a full gigabyte of RAM, the display is much smaller though at 4.5 inches. While it is dual sim you can use 4G on only one sim card, as the other sim will work on 3G. It is, however, much cheaper at Rs.2944 or $40. Another really cool and affordable smartphone is the BLUE Studio Pro X8 HD which despite its ultra-low price tag even manages with a dual camera sensor and a 5-inch HD display. In terms of specifications its quite basic with 1GB of RAM, 8GB of storage and a MediaTek quad-core processor. But for a low price of $50 its really one of the better smartphones on this list. With so much improvement in technology, the prices of quality smartphones are coming down with each new launch. There was a time when the best smartphones were at the top tier like the Samsung Galaxy’s and the Apple iPhones. But with brands like OnePlus bringing the experience to much affordable price points the smartphone industry looks much better than it was yesterday. Add in smartphones like the Poco F1 or the affordable Moto G and Honor 8X and very soon even the worlds most affodable smartphones may not be that bad. But until that day comes the phones we’ve listed about are the most affordable ones you can find that are actually not that bad to use.